Set Up Direct Deposit. 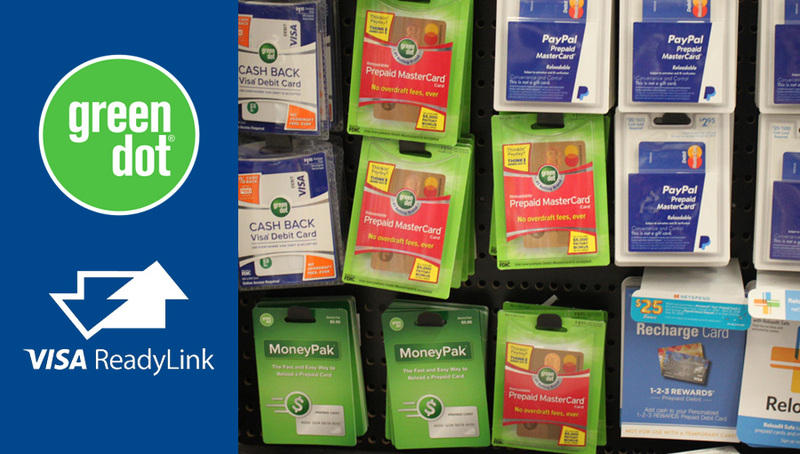 Load Cash at 1000s of Stores Using Green Dot® Reload @ Register, Green Dot® MoneyPak or Visa ReadyLink. Transfer Funds from Another Bank Account. Free Money Transfers in the US. Rapid Friend-to-Friend Transfers and Over 8,000 Bill Pay Vendors for Automatic Payments. Anywhere Visa® Is Accepted. Create One-Time Use Card Numbers for Safer Spending Online. 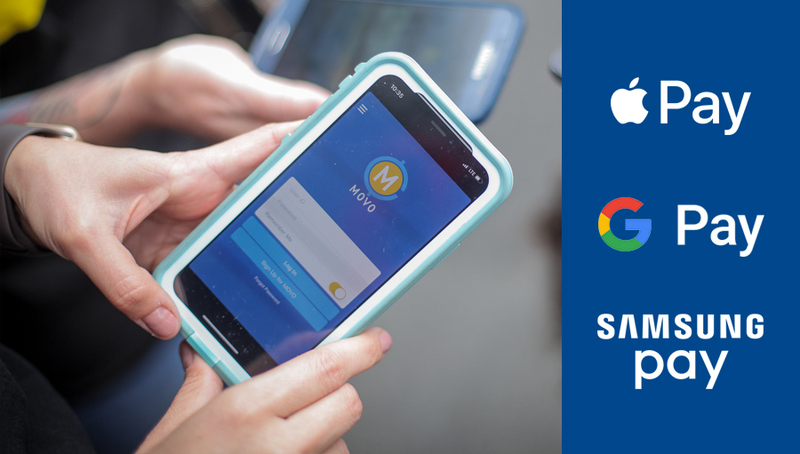 Connect Your MOVO Account to Pay with Apple Pay, Google Pay or Samsung Pay. Instantly send and spend money right from your phone, even if you don’t have a bank account. Send money to friends and family via email or cell phone. Create digital Visa cards on your phone and spend them anywhere Visa is accepted. Access and manage your account on your phone 24/7. 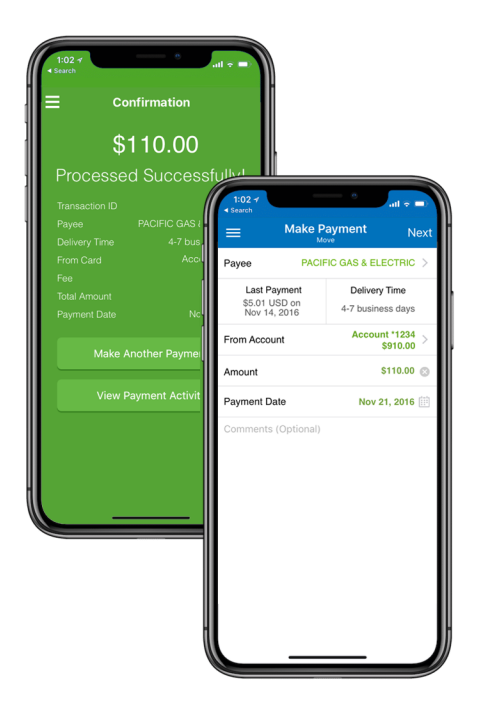 Pay with your MOVO Account at participating stores online, in-app or in-person anywhere Apple Pay, Google Pay or Samsung Pay are accepted. Open your Wallet app on your iPhone or iPad and click the plus (+) button. Then add your MOVO card by taking a picture of your card or entering the account information yourself. Open your Google Pay app. Tap “My Cards”, tap “Add”, tap “Add a credit or debit card” and use the camera to capture your card image or enter the information yourself. Open Samsung Pay, click “Add Card” and follow the on-screen instructions. Load your MOVO account with cash at places you visit every day! Any merchant that displays the Green Dot logo or Visa ReadyLink symbol can add funds. 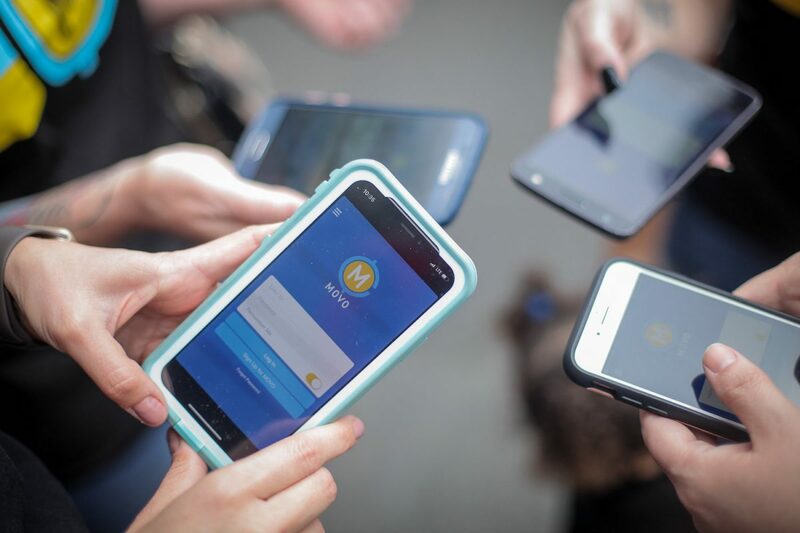 Individuals can load cash onto the versatile payments app MOVO via MoneyPak, a cash-load product available at approximately 70,000 retailers nationwide. You can load cash directly to your MOVO card using Reload @ the Register. It’s easy! Just ask the cashier to add cash directly to your card at the register. Take your MOVO card and cash to the Customer Service Desk or self-service kiosk. The cashier will swipe your card and accept your cash. At a kiosk, you’ll swipe your card and insert the funds. WANT TO DEPOSIT PAPER CHECKS TO YOUR MOVO ACCOUNT? Transfer funds from Bitcoin or Bitcoin Cash for spendable cash in minutes. MOVO is the creator of a patented technology called HYPERBIN®, a cutting-edge system that links the old world infrastructure of yesterday to the new world of revolutionary payment technologies promoting economic inclusion on a global scale. Exciting payment technologies such as EMV, NFC, Apple Pay, Bitcoin and other blockchain technologies are gaining worldwide acceptance but are also creating a problematic lag and disparity between mass merchant and consumer adoption and processing integration and capabilities. The way we pay is shifting away from low-tech, paper-based tools, expensive clunky registers and physical card swipes to online and digital payments. MOVO unlocks P2P2P® payments and offers omni-redemption capabilities in real time. Data theft is on the rise and data breaches have created a window of opportunity for payments investment and innovation. 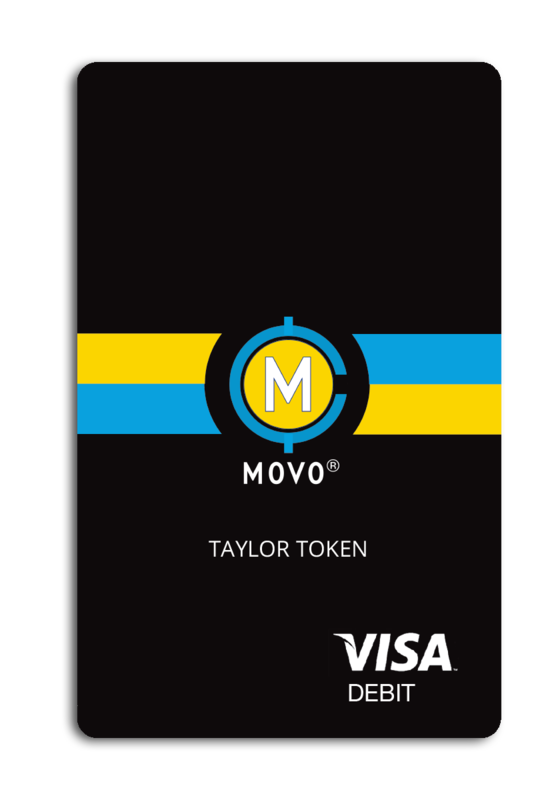 MOVO has a patented tokenization process to issue digital gift cards that is guaranteed to keep your information secure. IT’S YOUR MONEY, WHY WAIT FOR IT?